A number of things can cause motor oil to become too thin to protect engine parts. Excessive mechanical shear can thin oil to the point of causing issues with engine protection. As motor oil cycles through the engine, it is exposed to shear stress in the engine’s upper end, piston walls and bearings that reduces its shear strength. Continuous exposure to these conditions causes oil built with inferior shear stability to thin excessively, leaving critical engine parts susceptible to metal-to-metal contact. Fuel contamination of the oil sump is another major cause of excessively thin motor oil. 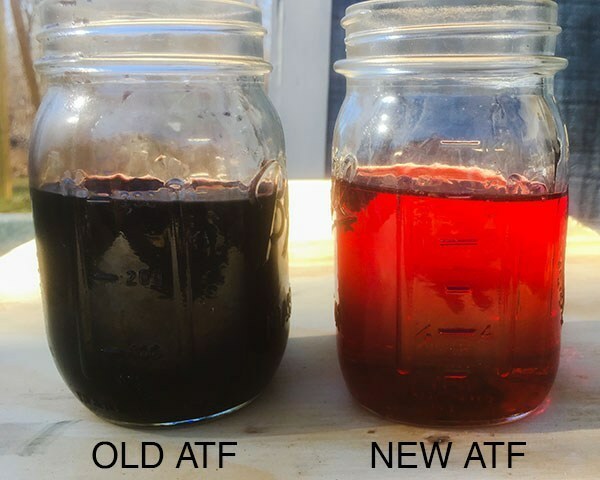 Both gasoline and diesel fuel are thinner than motor oil and, when mixed, the oil’s viscosity, film thickness and ability to separate parts are significantly reduced. While a small amount of fuel dilution is relatively common and does not have a material impact on oil life, excessive fuel dilution in mechanically compromised equipment is much more harmful. When it comes to oil, although it may seem like “the thicker, the better,” oil that is too thick is just as detrimental as oil that is too thin. Excessively thick oil is a commonly discussed mode of oil failure. When oil becomes too thick to flow to engine parts, these areas are starved of oil, resulting in metal- to-metal contact that can lead to catastrophic engine damage. The precursor to sludge is oil that has become much thicker than its original design. The cause is a complex chemical reaction involving heat, combustion by-products and oxygen combining to create a chemical attack on the oil molecules. The resulting chemical reaction creates a much thicker substance that does not flow or protect as well as the original oil. When the reaction continues, sludge begins to form in areas of higher localized temperature and low flow. While some varnish is normal, sludge is a sign of excessively degraded oil that needs to be replaced. In order to inhibit sludge and varnish, the oil must resist attack by oxidation forces. 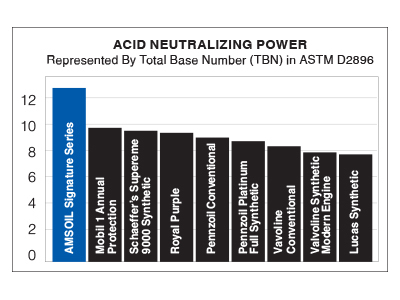 Synthetic base oils have a much higher level of saturated molecules that inherently resist this constant bombardment. Additionally, antioxidants are added to either reduce the formation of free-radical oxidation precursors or soak up these precursors once they form. PDF Version for easy printing and sharing of the above article – Side two features on on Advanced Two-Stroke Engine oil Requirements.